April 1st is around the corner…time for an updated Windows 7 Smashing Magazine theme pack! As you might expect with April the general theme is Easter and Earth day type things. There are a couple of nuggest in there, my favorite being the Reservoir Dogs tribute. 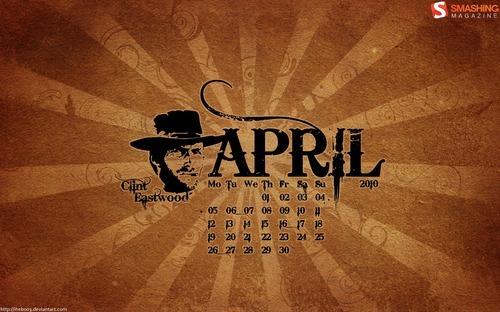 So here is your April 2010 Windows 7 Theme Packs for wallpapers – unfiltered and uncensored – about 80 wallpapers in all.